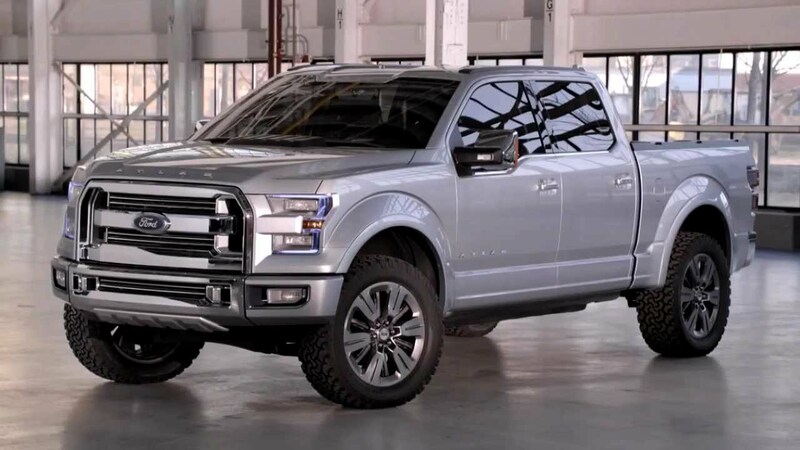 BRIGHTON, Mich. - The Ford F-150 has recently been voted the Most American Brand, and the company appears to have plans to continue pleasing the American people by announcing that a Hybrid Ford F-150 will be on sale by 2020. Ford Motor Company is experiencing a huge jump in hybrid sales this year, with its second quarter sales up 517 percent since 2012 - the hybrids that are the cause of this jump are the popular Ford C-Max, Fusion and Lincoln MKZ hybrid. Ford is on a roll with the eco-friendly vehicles and shows no signs of stopping, as it has promised to have fleet fuel economy standards at 54.5 mpg in 2025, and hybrid versions of the F-150 and full-size SUVs on sale by 2020. This announcement also comes shortly after Ford has released a statement saying they will be hiring 3,000 new employees, with most of the jobs being in Michigan. 200 of the 3,000 employees will be electrification engineers that will work to develop and produce parts for its electrified vehicles and to accelerate the development of hybrid and electric vehicles. These employees will most likely be working directly on developing this Hybrid Ford F-150 to be sold by 2020. If you're interested in the current Ford F-150 model, take a look at our 2013 Ford F-150 Brochure! The team members at Brighton Ford would be more than happy to schedule a test drive for you, and if you decide to purchase, we can save you money with Ford F-150 Rebates and Ford F-150 A Plan Pricing! Brighton Ford is located at 8240 Grand River Ave. just north of I-96 in Brighton. We are a family owned and operated business that is committed to customer satisfaction. For more information on Brighton Ford visit BrightonFord.com or give us a call at (800) 836-8206.